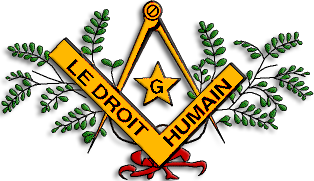 Le Droit Humain has two lodges in Uruguay. Gran Oriente de la Francmasonería Mixta Universal is a mixed gender organisation that appears to have been founded in 1999. 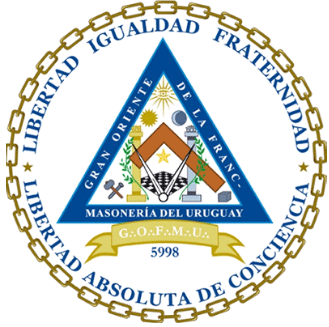 Gran Logia Femenina de Uruguay lists 15 lodges on their website. Any information (history, etc.) 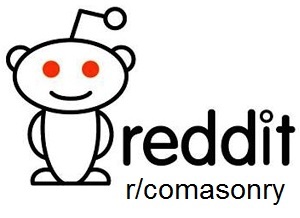 about LDH and possible other mixed and female lodges in Uruguay is welcome.